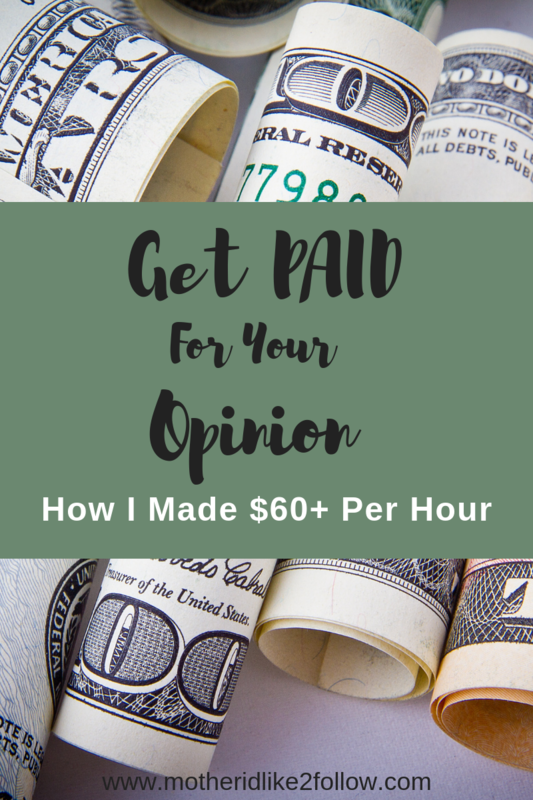 What if I told you that you could get paid for giving your opinion? Sounds crazy, right?! I thought so too until I made $200 for doing just that. I had never heard of focus groups until about 8 months ago when I joined an amazing Facebook group, run by Tiffany “budgetnista” Aliche (you can check out her FB group here and her blog here). The group has over 250,000 members and is dedicated to helping people achieve their financial goals and success. In the group, members are constantly sharing their success stories and steps they are taking to help them gain financial freedom. I noticed a lot of people talking about money they made from participating in focus group studies – which is where companies will literally PAY YOU to provide your insight and honest feedback on a product or service they offer or are considering offering in the near future. So once I found out I could get paid for doing something I normally do FOR FREE – you already know I was all over it! I researched companies that conduct focus groups in my area and to my luck, I found a handful that were legit. 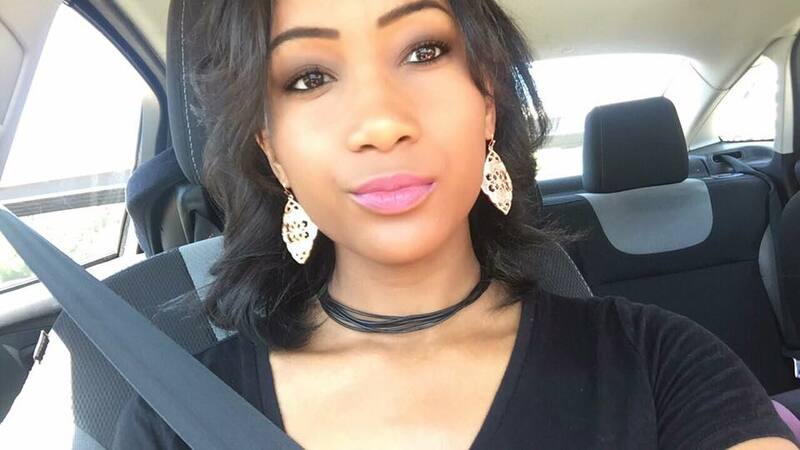 In this blog post, I will list the three companies I had the opportunity to work with, a description of my experience, and a link to their website so that you can start making money too! The first focus study I participated in was with a company Schlesinger Associates in Atlanta, Georgia. They also have 14 other locations throughout the U.S. and some in Spain, France, Germany and the UK. This specific study was about health messaging and included me and 5 other participates. It lasted 90 minutes and I was compensated $100 on a visa gift card. The gift card was available for immediate use (FYI be sure to pay attention to the expiration date as I have heard stories of people letting them expire). To sign up with Inspired Opinions by Schlesinger Associates, CLICK HERE. The second focus group I participated in was with a company called Jackson Associates. I went to their Atlanta, GA location, but they also locations in Boston, Chicago, Dallas, Denver and LA. This study was about granola bars. Originally, I thought they were going to let us taste test a bunch of granola bars (who wouldn’t want to get paid for eating food) but that wasn’t the case. This study focused more on how granola bars should be marketed to consumers. This one last 90 minutes and I was paid $100 on a gift card immediately following the study. I applied with Jackson Associates in March and was selected for my first study in August. Jackson Associates will send you emails of upcoming studies that match your profile & you can log into your account on their website to apply for available studies. Also, this company will call you before you can participate in the study to confirm your answers match what you filled out on the survey. So please be truthful when completing them or else you will not get selected. To sign up with Jackson Associates, CLICK HERE. The third focus group was with a company called PVR Research at their only location in Duluth, GA. Unfortunately, I didn’t make it to this study because I had a sick baby (mom life), but I was selected to participate! This one paid the least, ($55 for 1 hour of my time) but if I could have gone, I think it would have been the most fun. It was parent/child taste test on chicken, which meant I would have gotten to bring Autumn with me! This would have been a great way for us to spend some quality time together, grub fo’ FREE and make money! 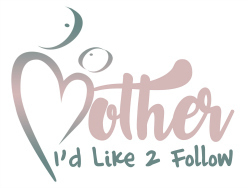 Perfect side hustle for a mama who doesn’t have a babysitter! I applied with this company in January and didn’t get chosen for my first one until August! I almost got my hopes up because I kept applying to every survey and never got selected. If this happens to you, do not give up! Keep filling out those surveys, they are short and don’t take up too much time! You will get picked eventually, the key is to complete the survey as soon as you get the email and check their website frequently so that you can apply as soon as they are posted! To sign up with PVR Research, CLICK HERE. There ya have it, folks. A super fun, and easy way to make some cash! This is perfect for someone who wants some extra money for the holidays, to pay some bills, or just to treat yo’ self! If none of the companies I recommended are in your area, please make sure you research before signing up with just anyone. I can only vouch for the above companies (although, I always recommend doing your own research). There are a ton of legit focus groups out there, but there also some scams so make sure you are careful. If a company is asking you for money (such as paying to join their company or to receive surveys) or if they are trying to sell you a product and/or service IT IS A SCAM! So, please be careful! Good luck & happy side hustlin’ ladies! Have you participated in a focus group before? If so, I wanted to hear about your experience in the comments! Helpful information. Thanks for this! Glad to help! Thanks for reading Kimberly. This is such an informative post!! I’m gonna have to look into this because I love a good side hustle! Yes! Me too! Such a fun and easy way to make money.